GMC is GM’s truck brand for consumers looking for a little more from their pick-up truck or SUV. The division sports a lineup of pickups and crossovers, as well as a large-and-in-charge Yukon SUV, all of which have been critical to powering GM to record sales and profits in the US. 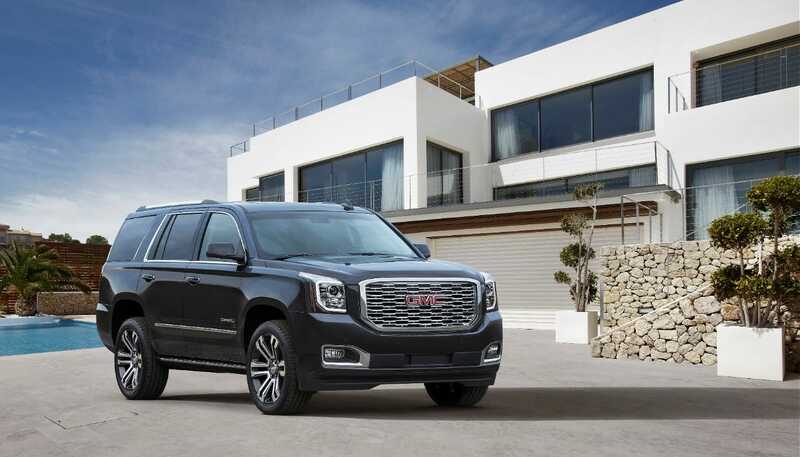 GMC also has a high-end sub-brand, Denali, which offers all the capabilities of the standard GMCs (especially towing capacity) with an extra dose of styling and near-luxury amenities and materials.